What if we imagined what we could do together to end extreme poverty…and then we did it. 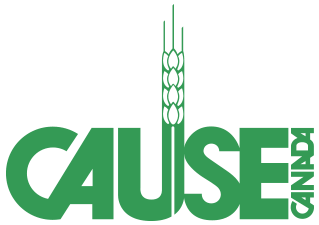 Join us at 6:00 p.m. on Thursday, May 25th 2017 at the Pinebrook Golf and Country Club for CAUSE Canada’s annual fundraising event. 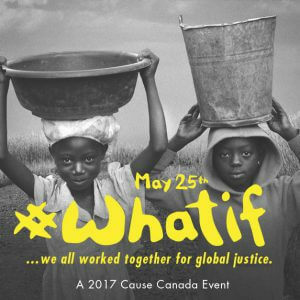 The evening includes a sit-down dinner, live music, silent and live auctions, and an opportunity to experience CAUSE Canada’s work in West Africa and Central America. Learn how CAUSE Canada is working with people living in extreme poverty.